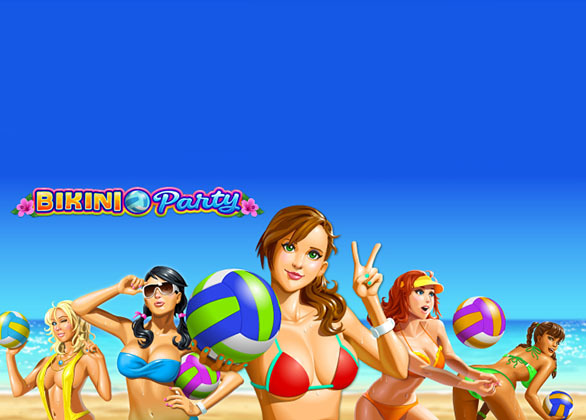 Beach fans will be pleased with the recent release of Microgaming Systems called Bikini Party Slot. This superb 5 reels, 243 ways to win slot machine comes with a beach volley/holiday theme. The set of symbols that players’ will find on the reels are volley ball, 5 good-looking bikini-clad girls who are named Honey, Kiki, Sunny, Kitty and Daisy. Other symbols include the regular card symbols. Stakes that players’ can use on this slot game are £0.25 to £125 per spin. Auto-Play is also at hand, where up to 500 spins can be selected. The Bikini Party Logo represents the wild that substitutes for all symbols apart for the scatter. Another awesome feature available on this game is the Re-Spin, which players’ may use at an additional cost. This will give players’ the opportunity to re-spin a reel of their choice as many times as they like. Lining up 3 or more scattered Volley Ball symbols trigger the Free Spins Feature. This will initially award 15 free spins, in which all prizes are tripled. Up to 30 free spins can be awarded when 3 or more scatters show up. 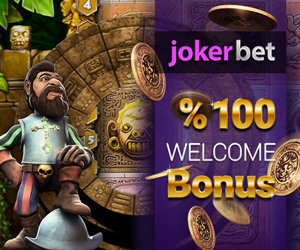 Up to 480 times the bet can be won during the Free Spins Feature.